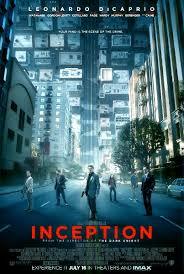 Inception is science fiction heist thriller Indian English film. It was released in 2010. 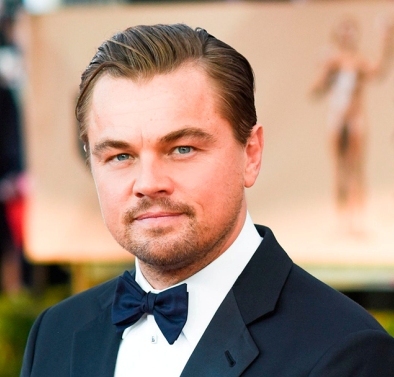 Leonardo DiCaprio, played lead roles. Ken Watanabe, Joseph Gordon-Levit,t Marion Cotillard,Ellen Page,Tom Hardy, Cillian Murphy, Tom Berenger, Michael Caine played supporting roles. It was directed by Christopher Nolan and produced by Emma Thomas, Christopher Nolan. Music composed by Hans Zimmer.